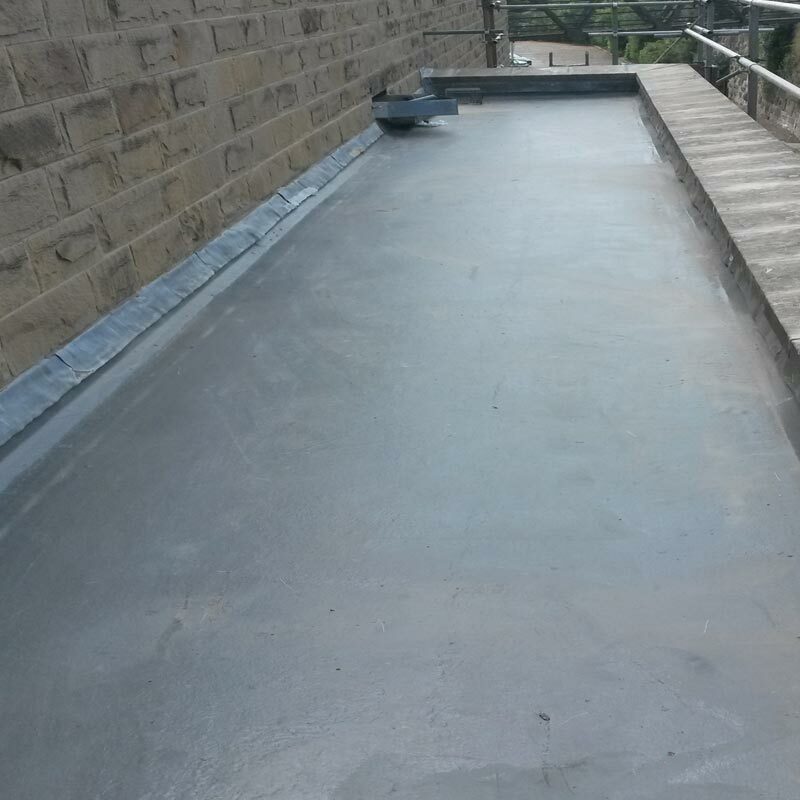 GRP (Glass Reinforced Plastic) or Fibreglass roofing is becoming extremely popular in the domestic and commercial sectors. This hard wearing system is the perfect maintenance free solution for any flat roof, balcony or walkway. Every installation comes with a market leading insurance backed guarantee to cover workmanship for 10 Years and secondly, a 20 Year manufacturers’ guarantee to cover the materials.